If I am only going to have 14 shirts in my closet then I want there to be variety. I want the colors to be different. I also wanted each of the piece in my wardrobe to have meaning. I need to make a statement about who I am with each of the pieces in my wardrobe. 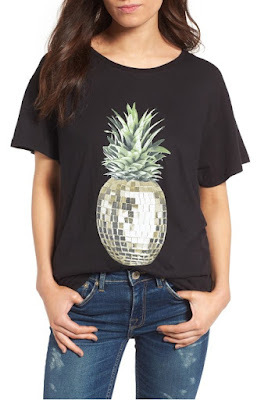 Graphic tees are very popular right now. I don't think they have ever gone away, but I feel like they have changed. I feel like they have meaning now, especially graphic tees for women. 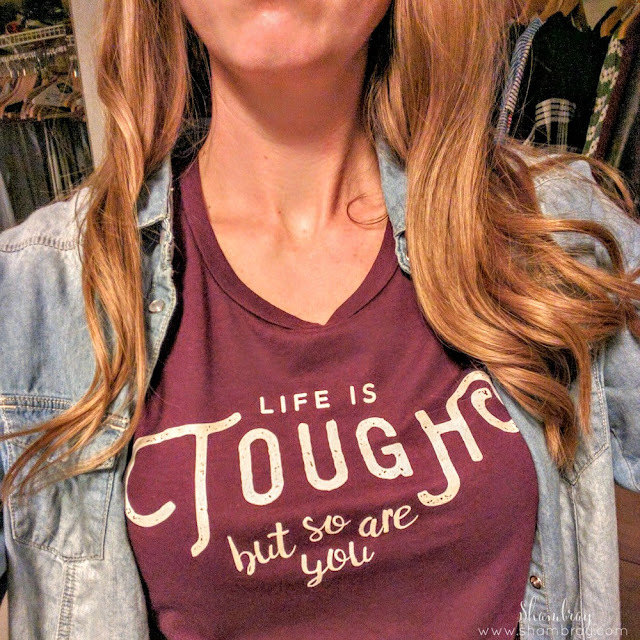 I love the different inspiring quotes and thoughts that come on all different graphic tees. 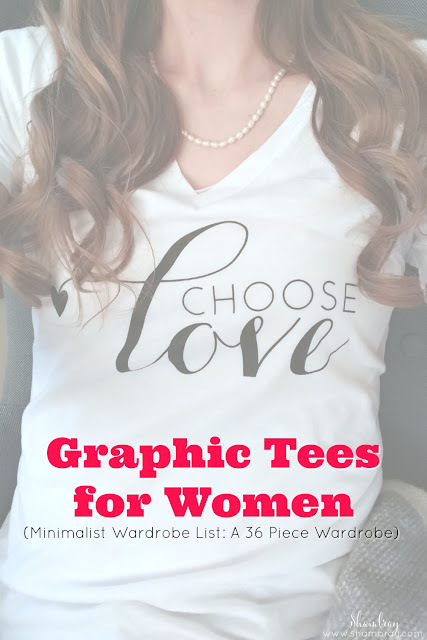 I have already done a few posts about graphic tees. I am going to share with you the two that are in my closet. 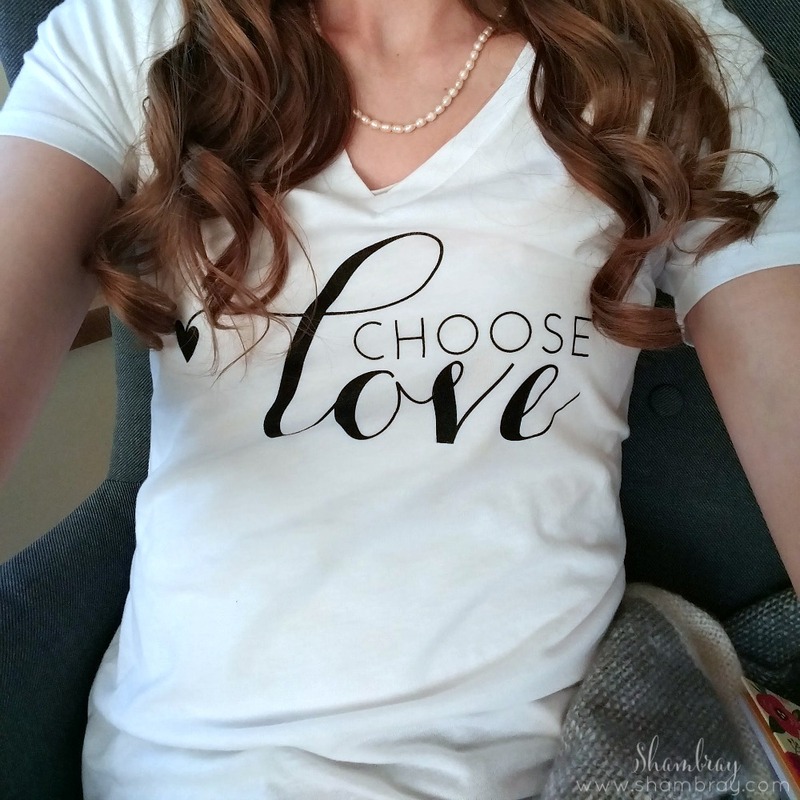 I love graphic tees because they are great to wear with nearly everything. 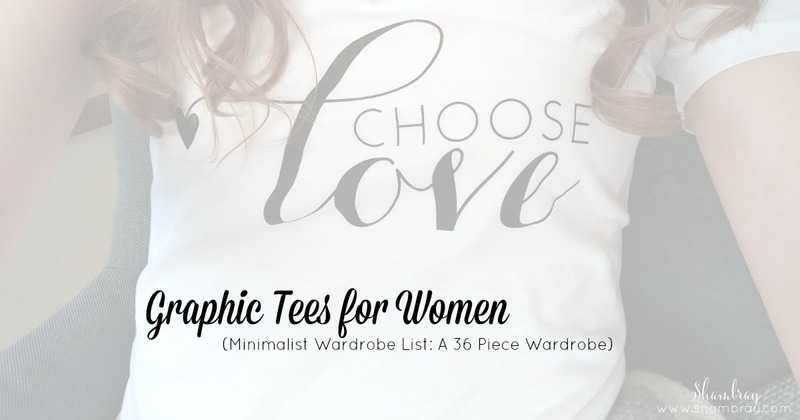 There are so many ways you can wear graphic tees. I have provided two close ups of my graphic tees. One is a v-neck and the other is round on the neck. So here are all the ways I have worn mine. I get that this list might be a little much. However, I wanted to show you all the possibilities. Depending on what color your skirts are you might be able to wear your military jacket with them as well. It just depends on the color and the style. Honestly if you are looking for a good deal then this is a great place to start and search for "graphic" in the search bar to see if anything comes up. 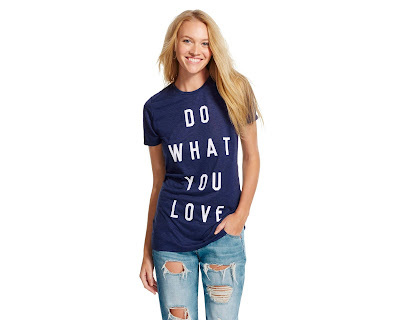 You should totally check out the graphic tees on https://jemmstoneapparel.com! I recently stumbled onto their Instagram (@jemmstoneapparel) and LOVED their originality and fit (I ordered 3 right away!) Would love to hear your thoughts!